The Home Ministry has refused to disclose the number of sanctions sought from it to prosecute IPS officers since 2014 on the grounds that it was a personal information and has no public interest. In response to an RTI application filed by Pune-based Vihar Durve, the ministry however said that in corruption cases, it has sanctioned prosecution of four IPS officers since 2014. 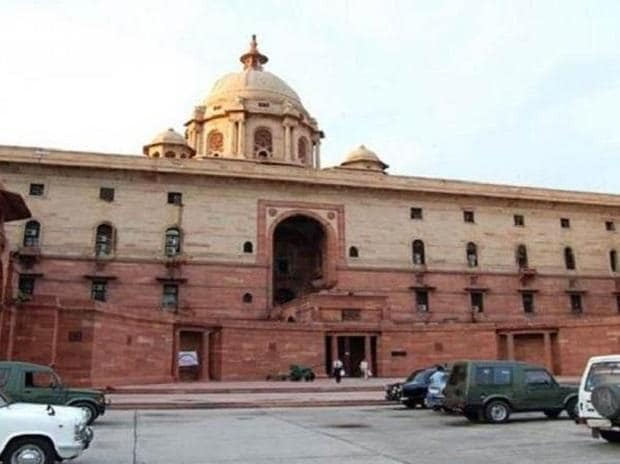 On the question of number of sanctions sought from it, the ministry said since there was no public interest in the disclosure of the information it cannot be provided under Section 8(1)(j) of the RTI Act. The exemption clause of RTI act section 8(1)(j) only applies when an applicant seeks information which is personal in nature, whereas Durve merely sought numbers of sanctions granted by the ministry to prosecute IPS officers or lodge court cases against them, having no bearing on disclosure of any personal information. "Ministry of Home Affairs being cadre controlling authority in respect of IPS officers is the competent authority (under Prevention of Corruption Act, 1988) to grant sanction for prosecution against IPS officers. Under CrPC, Central Government/States governments are competent to grant sanction for prosecution against IPS officers depending upon the place of posting at the time of alleged offence...," the response from Home Ministry Central Public Information said. In cases of corruption, the Supreme Court has set a deadline of three months to accord sanction to prosecute, it said.